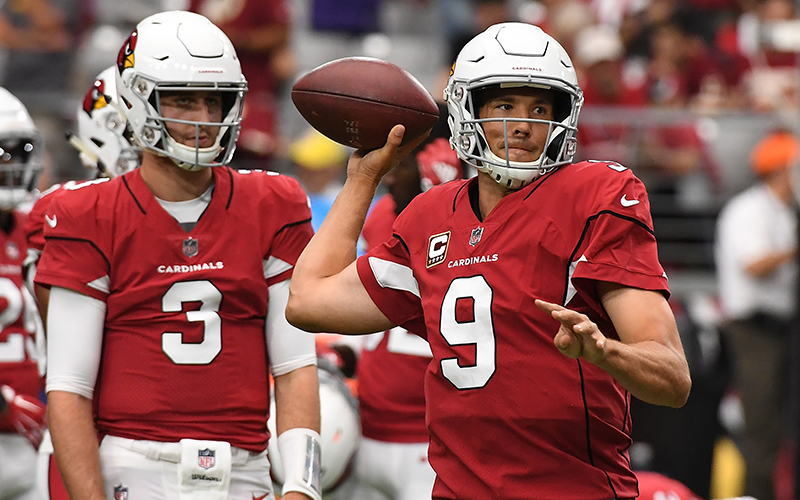 TEMPE — Arizona Cardinals coach Steve Wilks thought he had finally caught a glimpse of the offense he envisioned the Cardinals having in the 2018 season. Quarterback Sam Bradford had thrown for two touchdowns in the first half on Sunday, solidifying a commanding 14-point lead over the Chicago Bears going into halftime. After Bradford threw two interceptions and lost a fumble in the course of the second half en route to a 16-14 loss, Wilks knew he had to go a different direction. 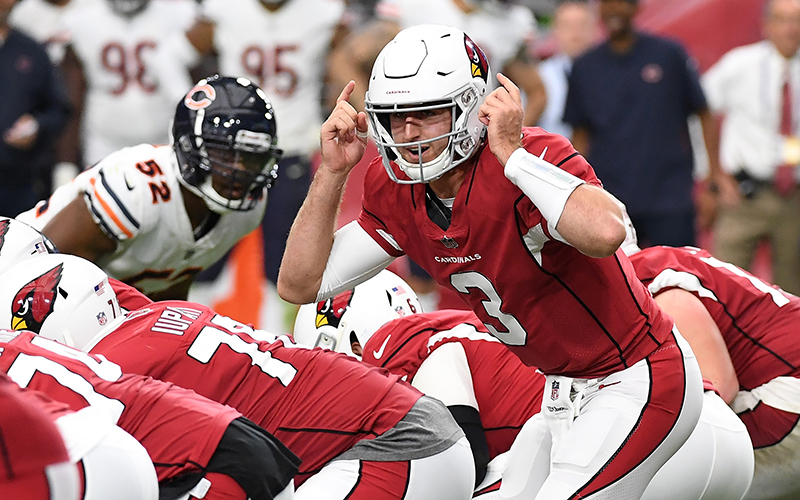 Rosen was inserted into the loss against Chicago with 4:31 left in the game. He had a shot to win in his first action under center, but he threw an interception to Bryce Callahan of the Bears with 1:16 left on the clock. Rosen was a standout during his three years at UCLA. He accumulated 9,340 yards to go along with 59 touchdowns and 26 interceptions. In his final year at UCLA, he tallied 3,756 passing yards, good for most in the conference and second team All-Pac-12 honors. Wilks noted that Rosen brings a different set of skills to the table than Bradford does, which he said could allow for an expanded playbook. Wilks said that he spoke to the team Monday morning to announce the decision. Wilks wouldn’t commit to Bradford as the backup quarterback going forward, stating Mike Glennon and Bradford will both be backups. Rosen will have a full practice week to prepare for his first game as a starter before taking on the Seattle Seahawks on Sunday.